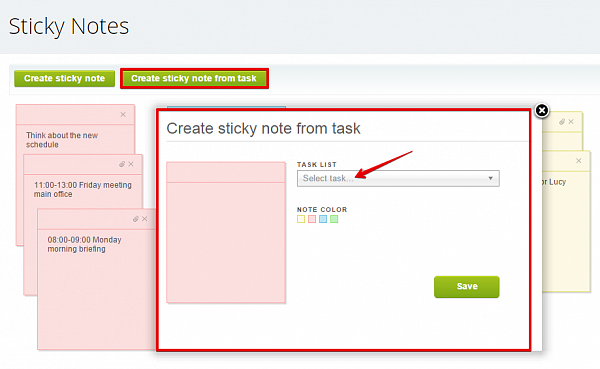 A lot of you asked if it’s possible to add notes to Bitrix24. 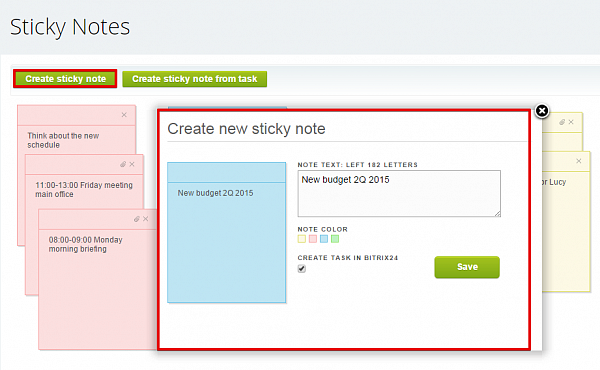 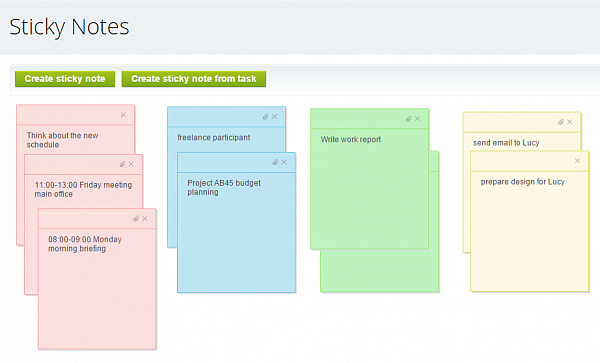 Our partner has created a free app that does just that – it creates sticky notes inside your Bitrix24 account. 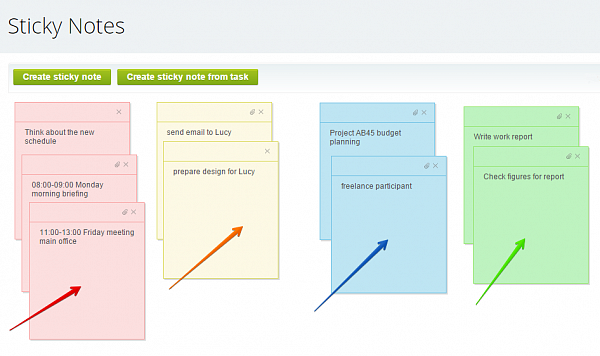 Once you install the app, your sticky notes will be conveniently stored in one place under in the ‘Sticky Notes’ section.